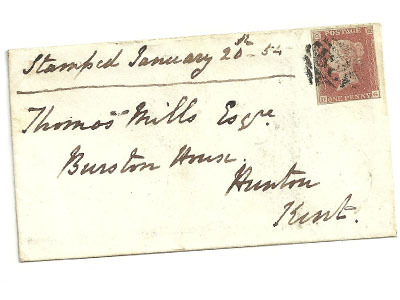 We are full-time dealers in GREAT BRITAIN and WORLD POSTAL HISTORY and have been established as a mail order business since 1981. 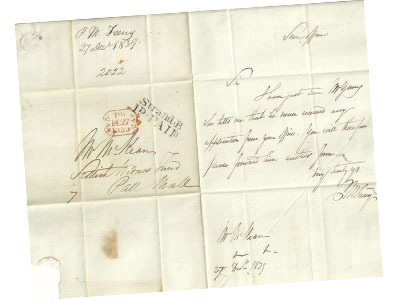 We are here to help you get involved in this fascinating collecting hobby which covers old letters and postmarks from the last 400+ years. 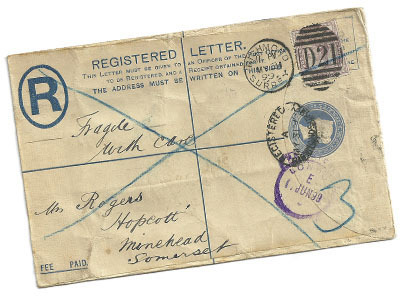 Most of our stock is Great Britain related but we have a growing selection of antique letters and stamped envelopes from many other countries. 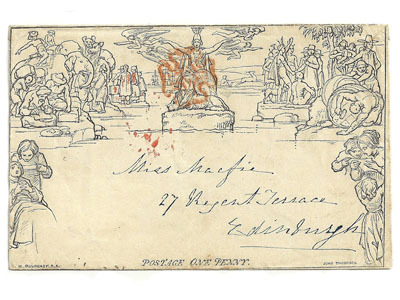 Please note we are now adding all our new material to our eBay shop (David Shaw's Old Letters) where you can see at least one image for each item. 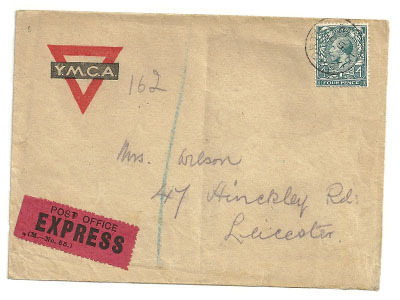 We are now also on Facebook - David Shaw's Old Letters. Please like our page and share with any other collectors. Do feel free to email us with any GB Postal History requirements as we have lots more stock yet to be listed. 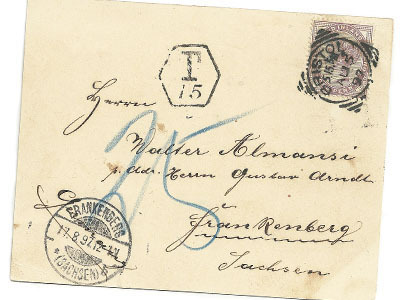 Please note that we do not deal in FIRST DAY COVERS or modern philatelic mails. Copyright © David Shaw 2019. All rights Reserved.